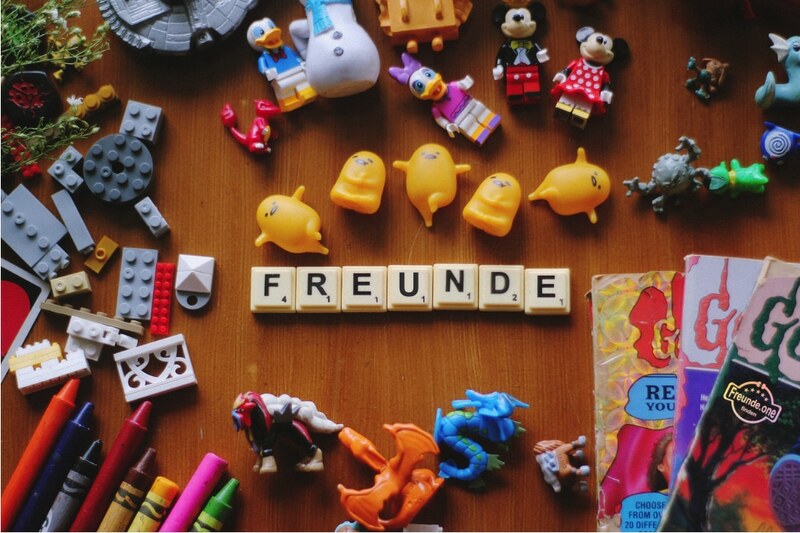 It is never easy to find new friends in Germany – that’s why Freunde.one is here! Now you can make new friends in Germany effortlessly. Best of all: Freunde.one is 100% free! Freikarten für Freizeitparks, Gratis Produkte oder Freifahrten – hier ist die Kategorie für alle Freebies auf Freunde.one. Like die Seite auf Facebook damit du nichts verpasst. To find friendship in Germany can be an exciting, versatile and varied experience. Freunde.one offers you a comprehensive amount of content to assist in your search for new friends. All of this content is sorted into categories. Most of the content is in German, but soon we will have all content in both English and German. The “Find Friends” section of the website lets you search for friends in your city based on your interests. The “Make contact” section provides you with tips on how to get into conversations with new people more easily and efficiently. 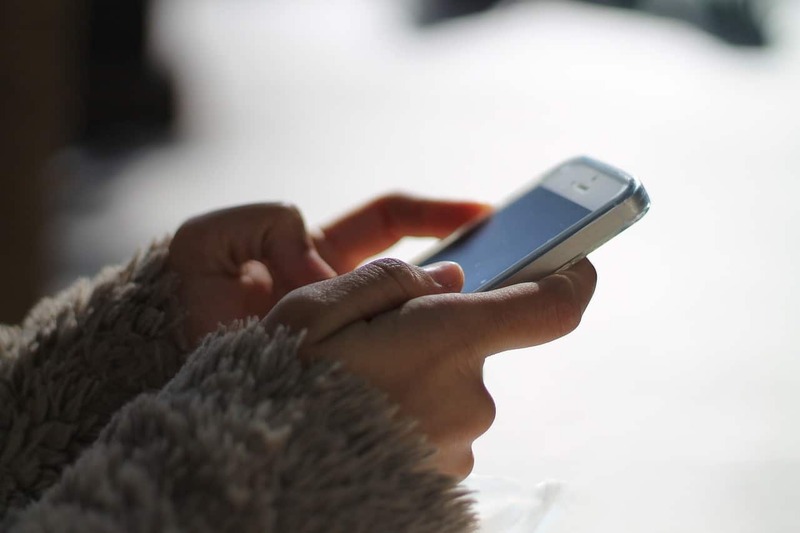 With the Freunde.one app you can read articles and apply the full range of possibilities offered within. The Find Friends App helps you find people with similar interests, who like you, are also looking for new friends. Find our friends app is available for Android and soon for iOS. Freunde.one is purposely not a dating site and not another version of Facebook! Freunde.one is rather a collection of articles pertaining to topics of modern day friendship. Here you can read about different ways of networking, how to appeal to new people, and also discuss a variety of topics with friends. There are a variety of themed sections on the website, such as the Africa Festival in Würzburg or experiencing what Nuremberg has to offer or cool events in Hannover. 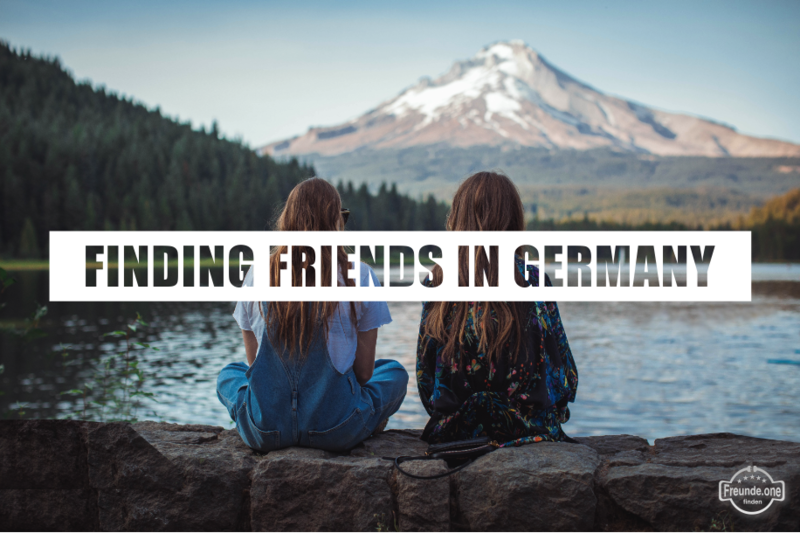 The topic of finding German friends is also a very useful section for those that have just relocated to Germany, whether is be for work, school or au pair. It’s all about creating variety and memories that you can look back on positively. Der Spieleabend mit Freunden liegt absolut im Trend. Gemeinsam einen lustigen Abend verbringen und die Freunde der Freunde kennen lernen. So kannst du ganz leicht Kontakte knüpfen. Wir zeigen dir die besten Spiele für deinen Spieleabend. Für Spiele und Geschenke stellen wir die praktische Filter zur Verfügung. So findest du ruck zuck die besten Spiele für die WG oder kreative Geschenkideen für Freunde. Denn jeder weiß: “Kleine Geschenke erhalten die Freundschaft.” Und wer freut sich nicht, über ein Mitbringsel oder ein kleines Dankeschön? 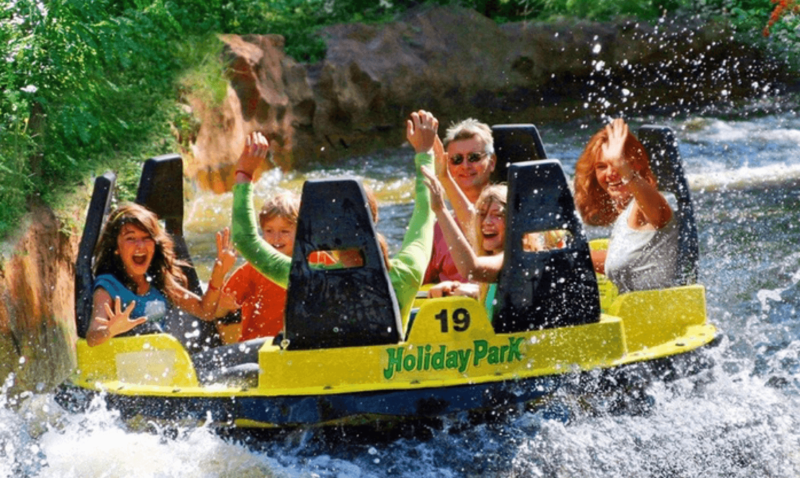 With your registration, you are entered to win free tickets or discounts for a variety of locations, such as theme parks or other recreational facilities. As a registered member you also have access to a special area with special offers. For example, the popular Holiday Park discount. Making interesting contacts and finding new friends – this often has something to do with charisma. But how do you get charisma? In other words, how do I affect other people in a positive way? 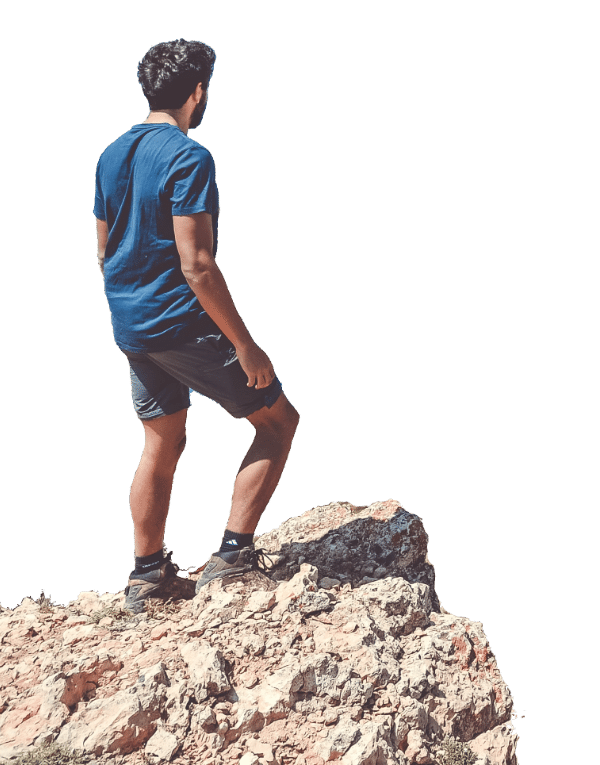 In the Personality section, you can learn a lot about yourself and do small experiments to further your success in finding new friends. Whether you are new in Hamburg or in Munich or anywhere inbetween – new friends eventually need tob a made! Currently, you can find exciting events in 15 cities throughout Germany and Austria with more cities to come. Make new friends in Germany – today! Not easy. There you are at the top location, you also see nice people around you but you just can not bring yourself to talk to them! The Freunde.one conversation advice will be your source of help in such situations. And because we want you to have fun, it’s all 100% free.